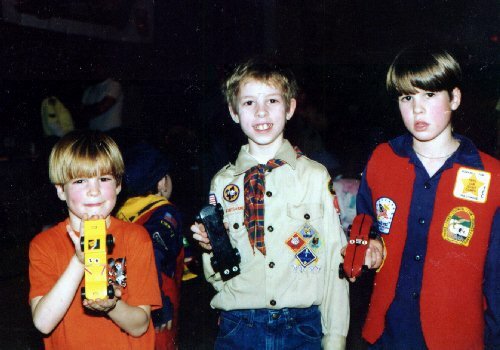 Pinewood derby from 1994. I'm in the middle - tony's the left, dave the right. 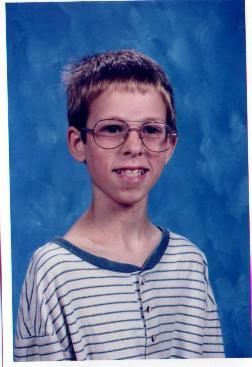 This picture was taken in 1996. 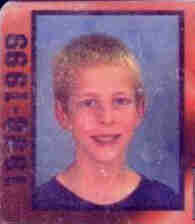 It is my 6th grade picture before i got braces. Scary! 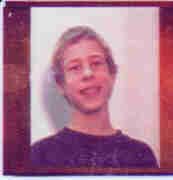 This picture was taken in 1996. 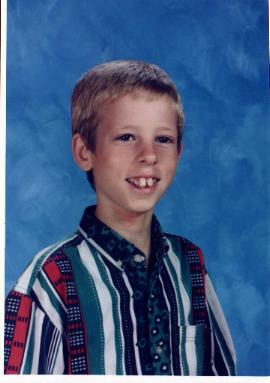 This picture was taken in 1997.This is after i had a retainer for a year. Much better. 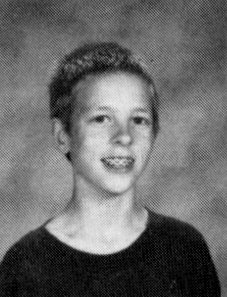 This is a yearbook 1999 picture. 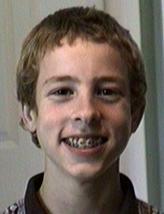 was the last picture I ever took with braces on. 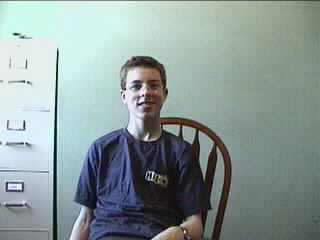 Picture taken in April of 2001. 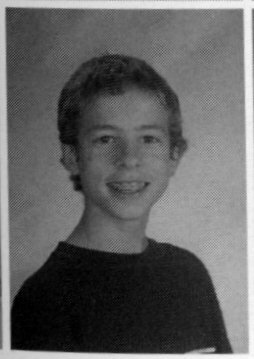 Not a great pic, but hey, it's something, right? 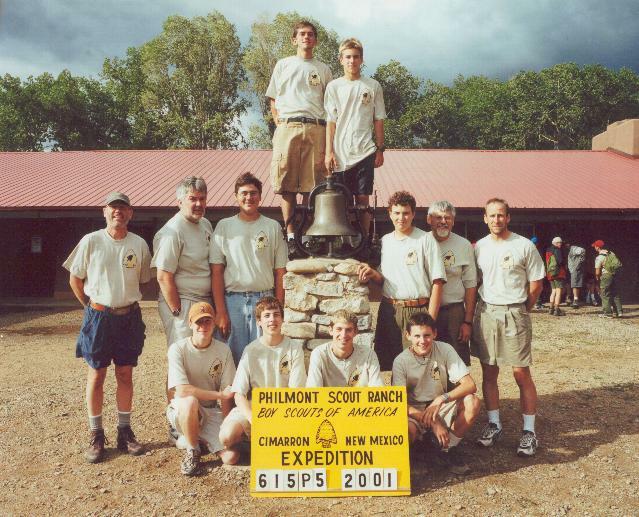 Philmont 2001. i'm the second from the left in the first row. 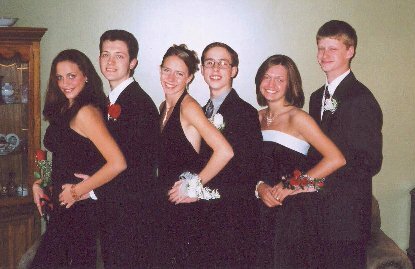 Homecoming 2001. We're the middle 2. 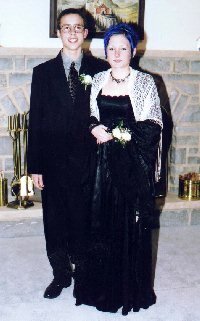 Prom 2002. 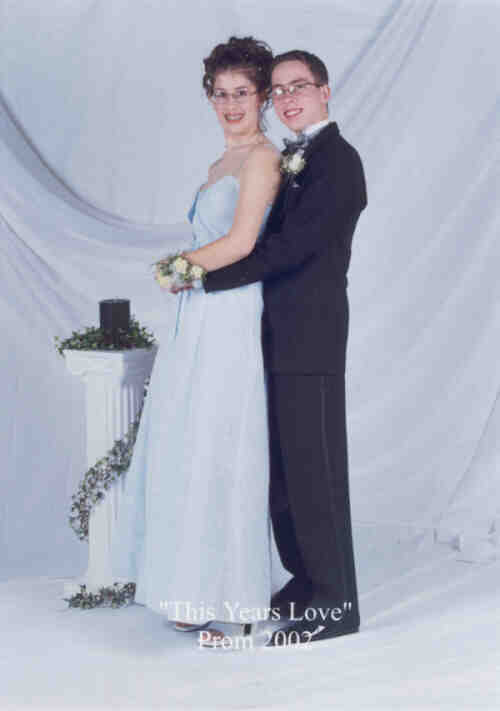 Sarah and I at Prom.